“You’re Not the Queen Anymore” by Bob Pollard as “Scott Joy” from the upcoming Suitcase II collection. More MP3s. 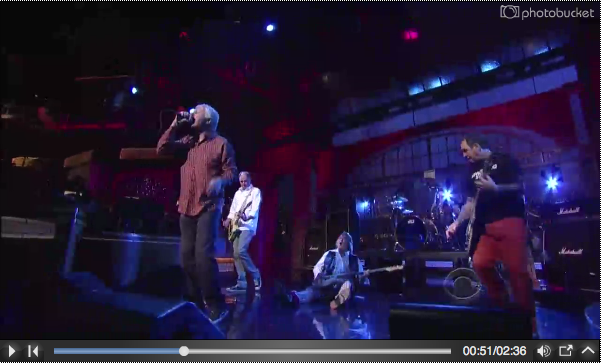 Johnny Loftus checks out Guided by Voices for Motor City Rocks.